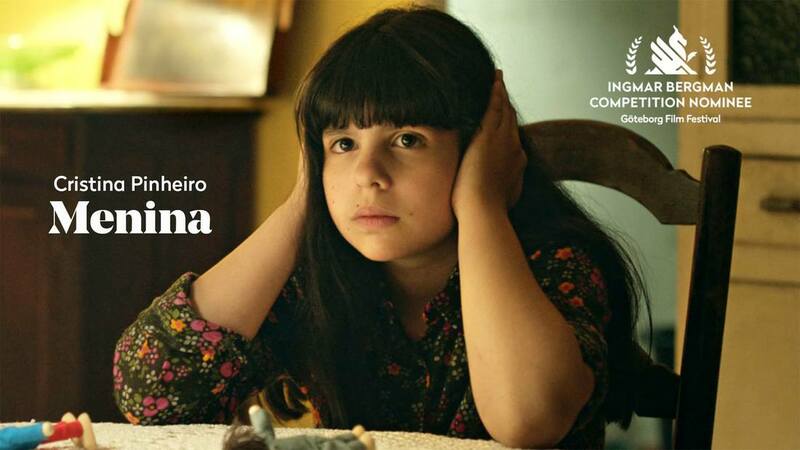 Saturday, the 3rd of february, Cristina Pinheiro accepted the Ingmar Bergman Award for best debut movie Menina. Congratulations to the director and the talented and devoted people that took part on this beautiful journey. The movie is still playing HERE. Don't miss the chance to watch it on big screen ! Great start for 2018 ! 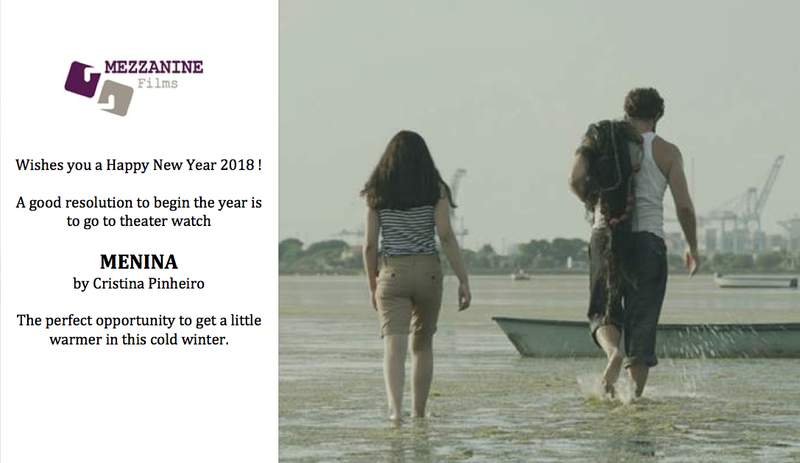 2018 is off to a good start with Menina sleceted on Göteborg Film Festival for the Ingmar Bergman International Debut Award, that rewards the first feature of a director. In the short category, Exposure continues its festival career with another nomination in the International Film Festival of Aubagne. Congratulations to both teams ! 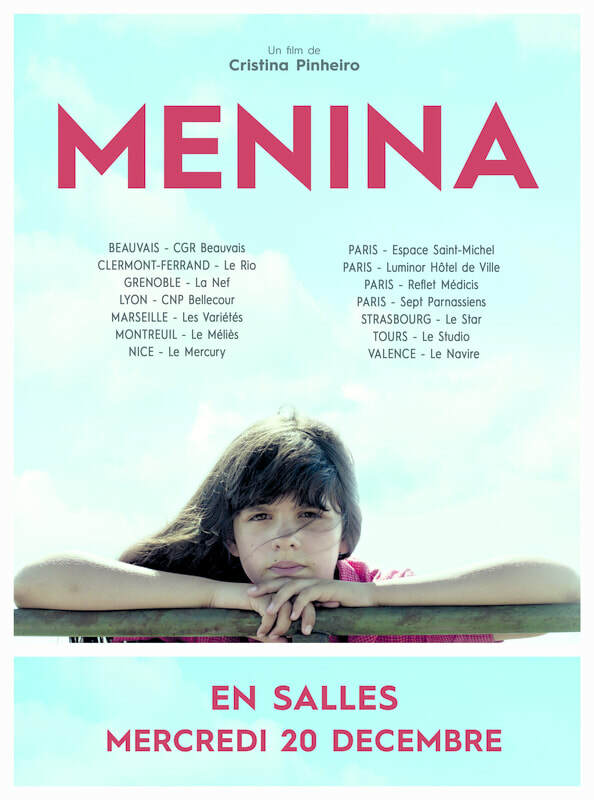 Menina is finally in theaters starting tomorrow the 20th of December, in several cities of France. Take the night off and enjoy a tender moment with your loved ones in front of the endearing story of Luisa and her family. This is our Christmas gift for you ! Exposure, Salvatore Lista's short film is pursuing its festival career by another nomination, this time in the national competition at the 40th edition of Clermont Ferrand Festival. Congratulations to all the staff who worked on the movie. "Exposure" at the Poitiers Film Festival! Exposure, film by Salvatore Lista, is one of the films at the selection Courts d'ici (Films From Here) of Poitiers Film Festival! 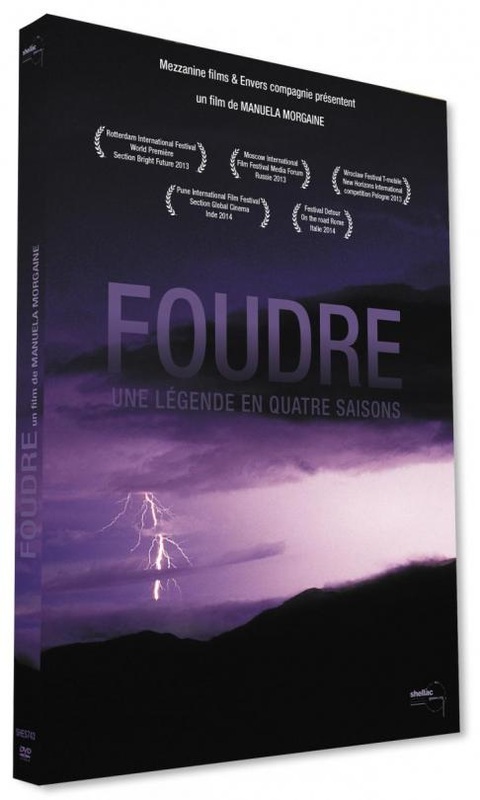 This section presents four short films financed and shoot at the region of Nouvelle-Aquitaine. That's the occasion for the watchers to discover a film that was made close to them. Don't miss the chance to watch it at TAP - Théâtre Auditorium de Poitiers on Thursday 7th Décembre 2017 at 6h15 PM. Exposure by Salvatore Lista will participate in the International Festival of Independant Films of Bordeaux FIFIB, as part of its short films competition. The festival will take part from the 18th to the 25th of October 2017. Don't miss this opportunity to (re)discover the short film Exposure, presented during la Semaine de la Critique in Cannes. Menina the first feature by Cristina Pinheiro will be in theaters soon in France ! Remember, Remember the 25th of October ! After their musical collaboration on the album La Rivière Atlantique, Arielle Dombasle and Nicolas Ker are working together once again, this time on a cinematographic UFO that captures the quirkiness and originality of both artists. Alien Crystal Palace, a co-production of Mezzanine Films and Same Player shooting until the end of september. 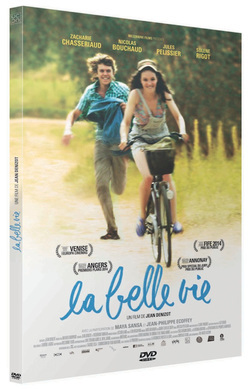 "Courir" by Maud Alpi at the OPEN AIR CINEMA! 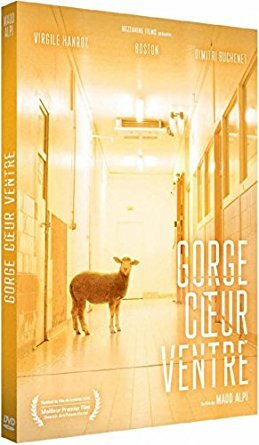 Event : "Courir" returns on big screen! Don't miss, during the Open Air Cinema 2017, the short film by Maud Alpi projected saturday the 12th of august. La Villette choose to pay tribute to the director by showing her short film in the "First steps" section.